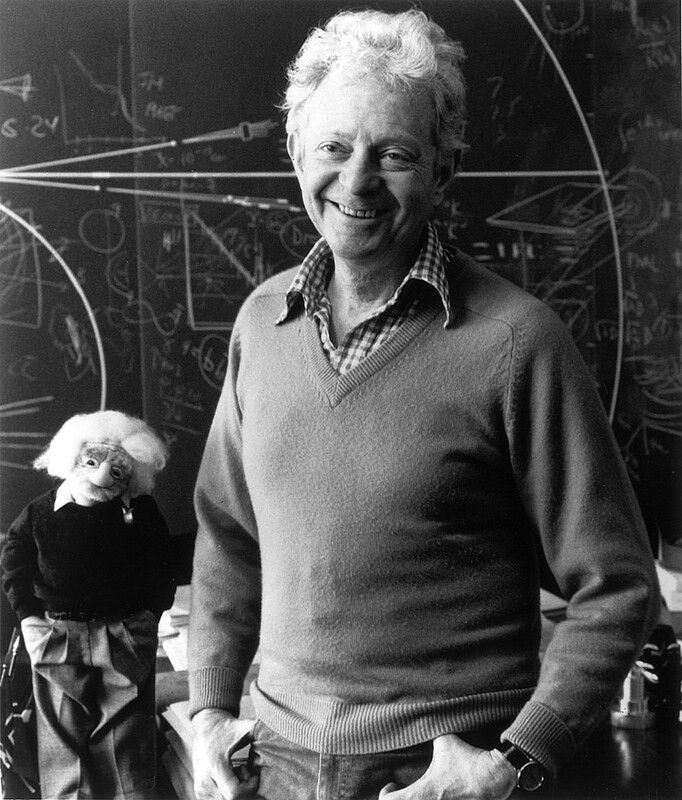 WASHINGTON -- Dr. Leon Lederman, who died Oct. 3, served in the U.S. Army Signal Corps during World War II from 1943 to 1946, where he helped to develop Doppler radar, used today for such things as weather forecasting and catching speeders. He then did groundbreaking work in sub-atomic particle research, winning the Nobel Prize in Physics in 1988 for his work. 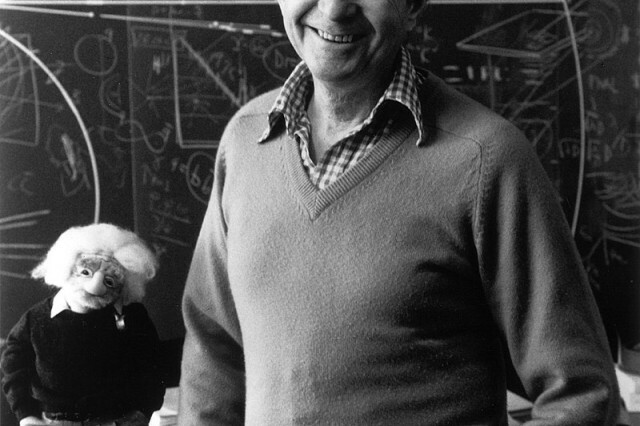 He was also the director of the Fermi National Accelerator Laboratory from 1978 to 1989. Additionally, he authored a number of books that were meant to bring the understanding of physics to a non-science audience of readers. Works included "From Quarks to the Cosmos" and "The God Particle: If the Universe is the Answer, What is the Question?" Lederman died in Rexburg, Idaho, at age 96. There's a deep connection between particle physics and the origins of the universe, he said during a 2001 interview with the Nobel Prize organization. "There are puzzles in that connection. We know there's deep connections. We've seen these connections in the most exciting discoveries now being made." Lederman compared that puzzle to the embryo of a chicken. The unborn chicken's universe is inside the egg, where it has plenty of food as it develops. He consumes all of the food in the egg and one day the egg cracks and he emerges into an entirely different world. Lederman said the history of science is now at that embryonic stage where the egg is beginning to crack and a new universe is emerging in the realm of discovery. The Army, which recently stood up a new Futures Command in Austin, Texas, announced that it is trying to attract or leverage cutting-edge scientific talent like Lederman's for its future modernization efforts.